​Diva Destinations are delighted to bring a cruise for the Transgender & Cross-dressing community, friends and family. A holiday where anyone fully accepting of alternative lifestyles can enjoy a truly wonderful time with like-minded friends in a relaxing and safe environment. This is the perfect opportunity to be free to express and be your authentic self throughout your holiday. 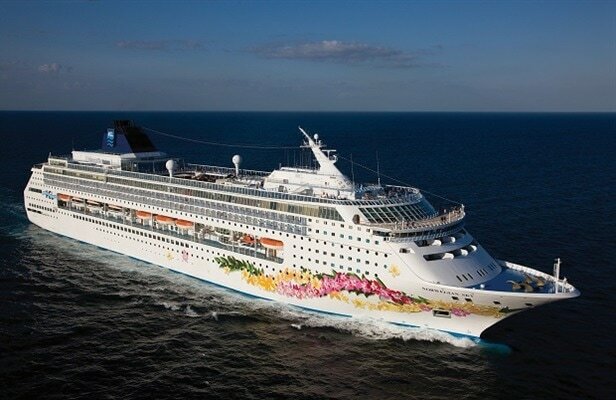 From the moment you step aboard, you'll see that Norwegian Sky offers something for everyone. 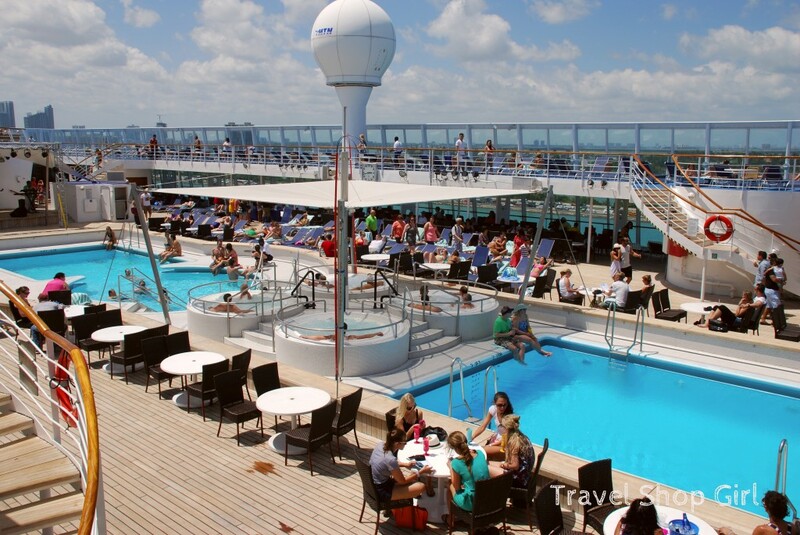 On our Bahamas cruises your options are nearly limitless with 10 dining options, a free open bar, an onboard spa and casino that has all of your favourite games and slots. The popular Norwegian Sky offers 3- and 4-day cruises year-round to the Bahamas from Miami. Just kick back and relax in the many lounges by the pool, play in the casino, or enjoy dinner at one of many restaurants. Wide choice of premium beverages - From spirits and draft or bottled beer, wines by the glass and cocktails to alcohol-free beer, soft drinks and juices in all bars, lounges and restaurants at any time throughout your cruise. Selected speciality coffees during mealtimes - Enjoy the perfect ending to your meal with your choice of Lavazza speciality coffees, served with our compliments in all our dining venues. Soft drinks and bottled water - You will be offered unlimited juices, soft drinks and water. You can also refresh yourself at any time because now one bottle of water per person per day is provided in your stateroom for your convenience. All tips related to all-inclusive services- Service charges on all our inclusive services are included in your holiday cost. So there's no need to budget for these and you can simply relax and get on with enjoying your cruise. Unrivalled dining experiences - From buffets with live-cooking stations to pan-Asian restaurants and casual eateries, as well as up to three main dining rooms with daily changing menus and à la carte service. Award-winning entertainment - When it comes to the award-winning entertainment on board our ships, you won't believe your eyes or even your ears. Enjoy Broadway shows, live music, comedy, dancing and much more. Aqua Parks, sports and leisure facilities - Lace up your sneakers and take your game to new heights at our multi-level, action-packed Sports Complex. Discover endless activities, professional child care and more.